In our classroom, we read to each other, to our reading buddies and to Mrs. Cassidy. This week, we got the chance to read to Rebecca, who is learning how to be a teacher as well. 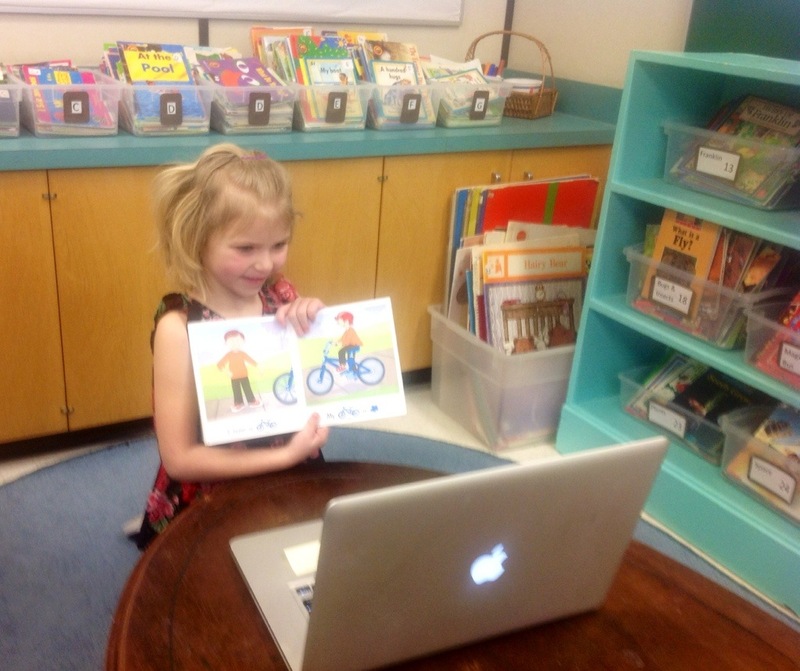 You can never have too much reading practice in grade one. You are all smart reading to teachers. 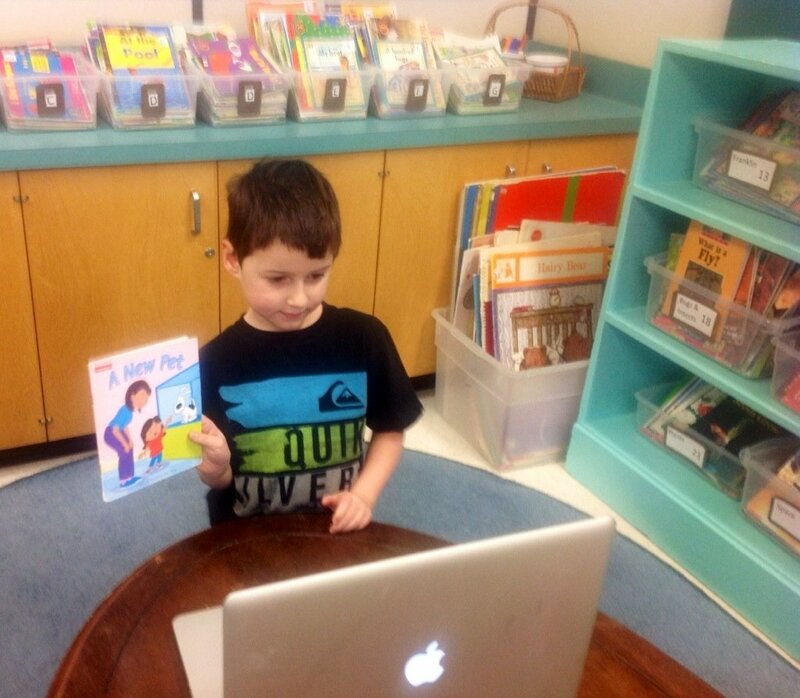 I had a great time hearing everyone read! Ms. Cassidy’s class is full of great readers! I am looking forward to hearing more stories! Hi I am an Education student at Brandon University. It is great to see what you and your kids are doing in the classroom. This activity is a great way to share and practice our reading. 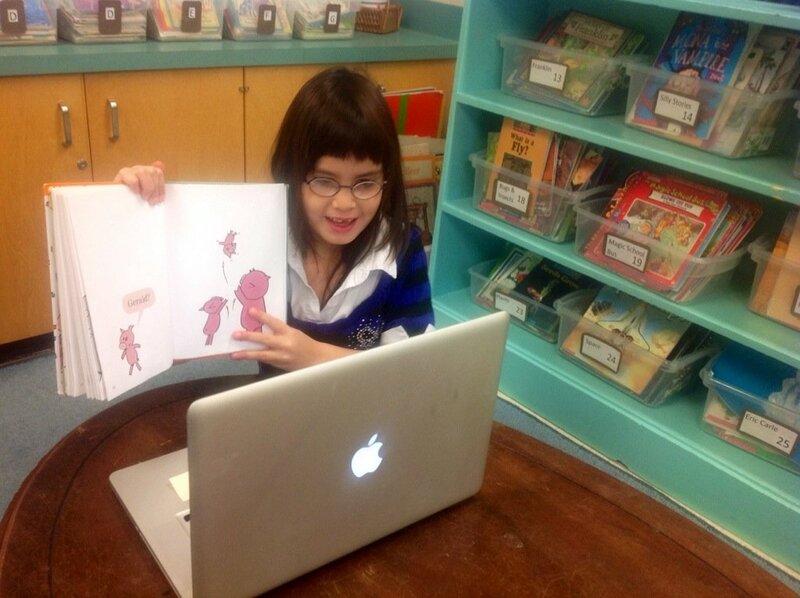 I have seen in another classroom high school students reading stories to elementary school students over skype.